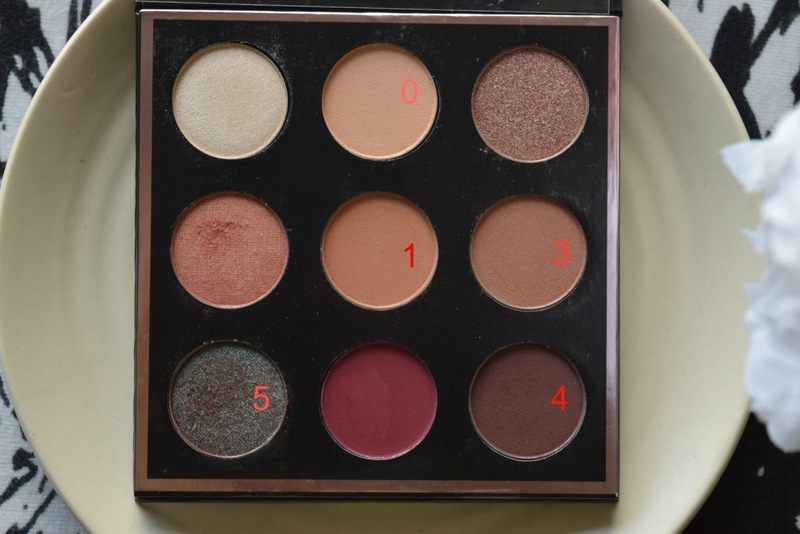 When this palette released, the whole online world went into a tizzy with the MUG website crashing and people taking onto social media to vent out their frustration on not being able to purchase the palette. Unaware of the craze, I was chilling on the beaches of Bali. When I came back from the vacation, I received a pre-order mail from MUG, I registered for pre-booking and a week later, I received a link for buying the same. I received the palette a month later, but MUG customer care kept updating me on the shipping status on a periodic basis (Kudos to awesome Customer Care!). The palette is currently available in stock on MUG website. You can purchase it from here. And if you don't know who Manny MUA is, watch his videos here. 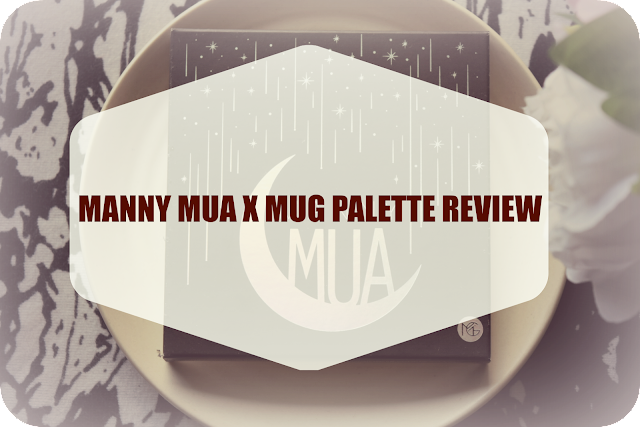 The whole collection is inspired by constellations and stars, and the palette itself contains 9 shades including 3 existing MUG shades. The outer cover is all black-silver cardboard packaging with a hologram moon and shooting stars imprinted on top. Behind, a small description of the palette and Manny's message is printed. 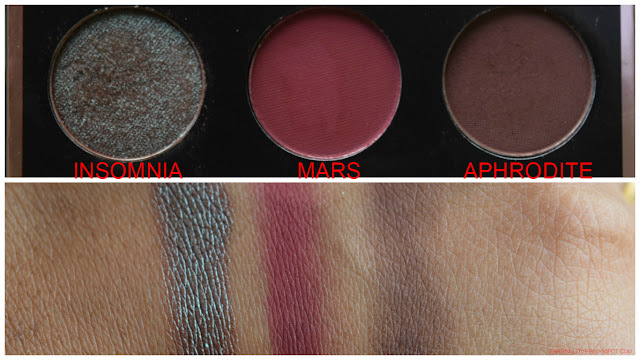 The names of all the eye shadows are listed on the backside. As you open the packaging, one side has a good quality mirror. 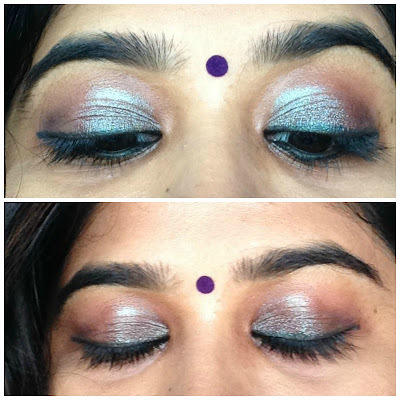 Leaning to neutral warm, the palette contains 1 foiled eyeshadow; 1 duo chrome eyeshadow; 5 matte eyeshadows; 2 shimmery/sheen eyeshadows. Artemis: A shimmery white with yellow undertones. Beaches and Cream (Existing): A matte peachy shade crease shade. Luna: Rose with a golden sheen (Foiled shadow). Cosmopolitan (Existing): A true rose gold with a shimmery finish. Sora: A mid-tone brown with peachy undertone and a matte finish. Frappe (Existing): A mid-tone brown with red undertone and a matte finish. Insomnia (Existing in pigment): A brown-red base and teal overlay in a duo chrome finish. Mars: A matte burgundy red. Aphrodite: A matte warm chocolate brown. 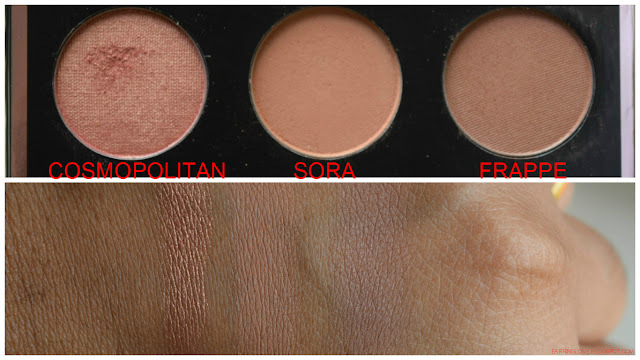 Sora and Frappe failed to show up on my skin , and I had to add multiple layers for the colors to show up. 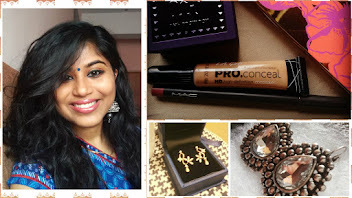 Matte shades are buttery in texture and hence they do kick up some powder. Mars stains the brushes and eyelids a little bit. 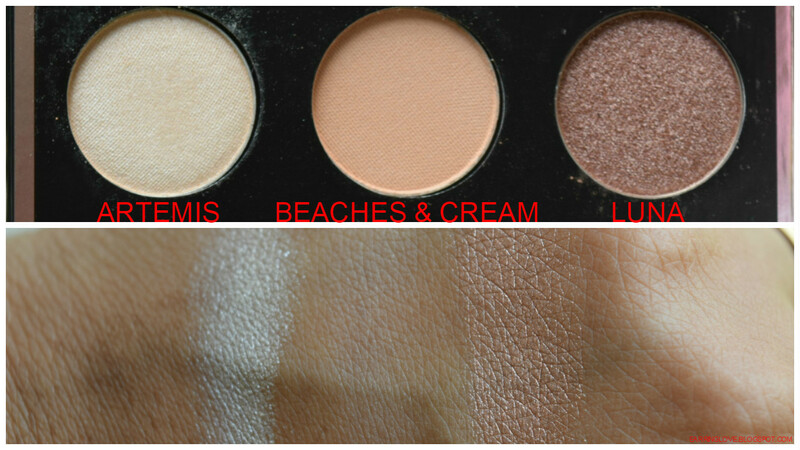 All the shades are extremely smooth and easy to blend. Some shades have a gritty feeling when I dipped my fingers for swatching. Wears for 6-7 hours without creasing. PS: I have extremely oily lids. Shades like Cosmopolitan and Insomnia are very pigmented. After 6 hours of wear! So, are you planning to purchase this palette?